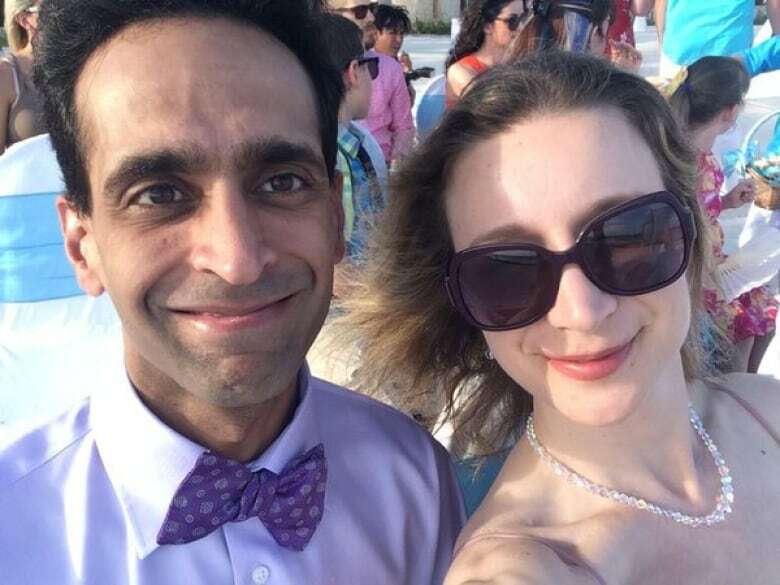 Toronto neurosurgeon Mohammed Shamji has pleaded guilty to second-degree murder of his physician wife, Dr. Elana Fric. The world-renowned neurosurgeon has been in custody at a GTA detention centre since his arrest in December 2016. Jury selection in his case was scheduled to begin this week. Shamji was charged with first-degree murder and committing an indignity to human remains in the death of his wife, a Scarborough-based family physician and mother of the couple’s three children. Fric’s body was found in a suitcase near an underpass in Vaughan, Ont. She died from strangulation and blunt-force trauma. Shamji, her husband of 12 years, was arrested in a coffee shop the following day. The headline-making case shook Ontario’s medical community and sparked dialogue about domestic violence. Fric, a well-respected physician whose expertise was in medical policy, met Shamji during her medical school days at the University of Ottawa. He was there for a neurosurgery residency. From a professional perspective, Shamji and Fric were a medical power couple. But according to family and colleagues, their marriage was in trouble at the time Fric went missing — and she had filed for divorce.